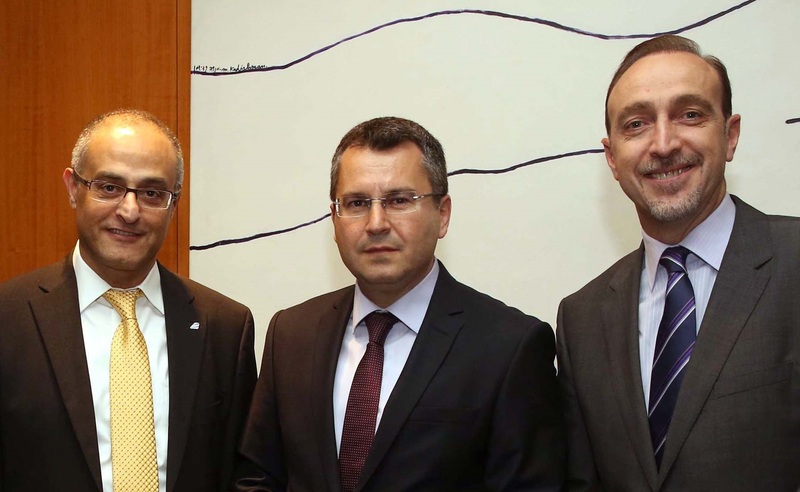 At the solemn ceremony in the premises of the Israeli international airport Ben Gurion on March 28, 2016, director general of Air Serbia Dane Kondic and CEO of EL AL David Maimon, have signed the Codeshare agreement. In his address on this occasion, H.E. Ambassador Milutin Stanojevic has extended his congratulations and assessed that signing of the agreement will positively affect not only the two companies but also their customers. He also stressed that this step will contribute to closer connections between people from the two countries, as well as to furthering cooperation and relations between Serbia and Israel.